The Rosary is a type of prayer where we say fifteen decades (group of 10) of the Hail Mary with an Our Father between each ten. 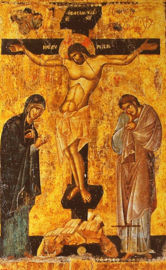 At each of these fifteen decades we meditate on one of the mysteries of the Most Holy Rosary. 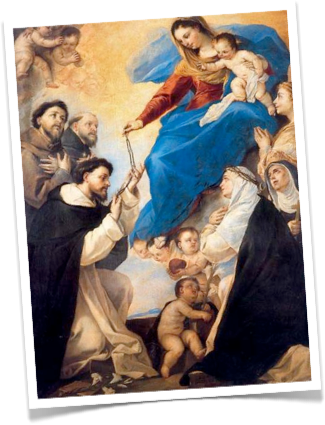 In 1208, St. Dominic was instructed by Our Lady herself to preach the Rosary among the people as an antidote for heresy.